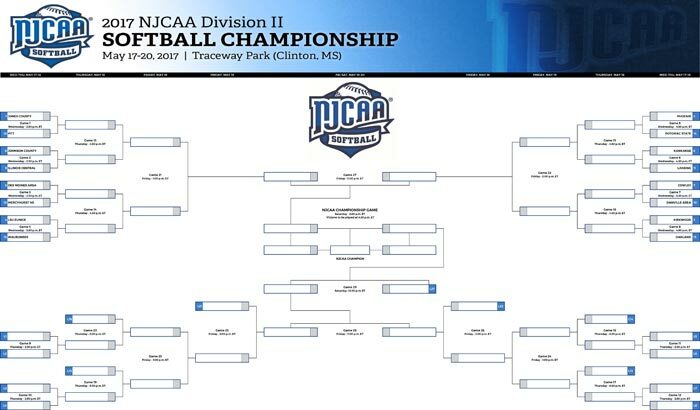 The ICC Softball Team is at the 2017 NJCAA National Championship in Clinton, MS this week! The ICC Lady Cougars are ranked #9 IN THE NATION and are playing for national honors! ICC Softball will begin in Round 1 on Wednesday, May 17 at 1:30pm CST against #8 Johnson County!